For the very first time in McDonald’s history, an advertising campaign led to the creation of a new restaurant concept: Originals. A place dedicated to McDonald’s iconic menu items that offers consumers a unique experience. Capitalizing on the strength of its icons, all the merchandising, design and communication tools have been stripped down. 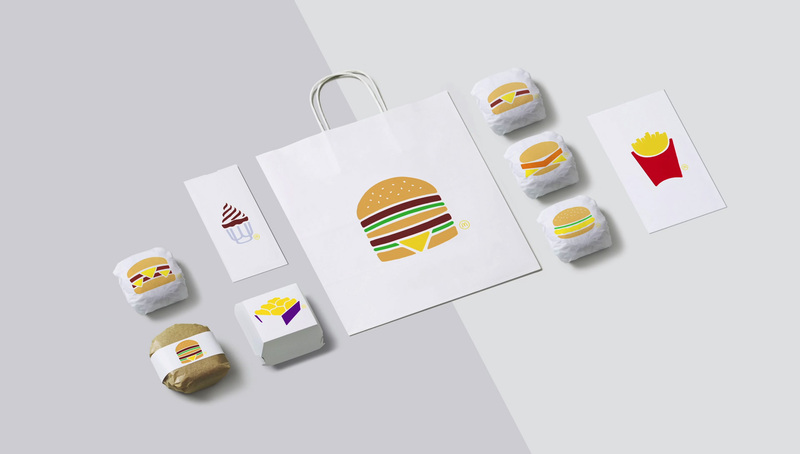 Just like in the campaign, products are only represented by their pictograms, an image so strong that the McDonald’s logo wasn’t not even necessary. 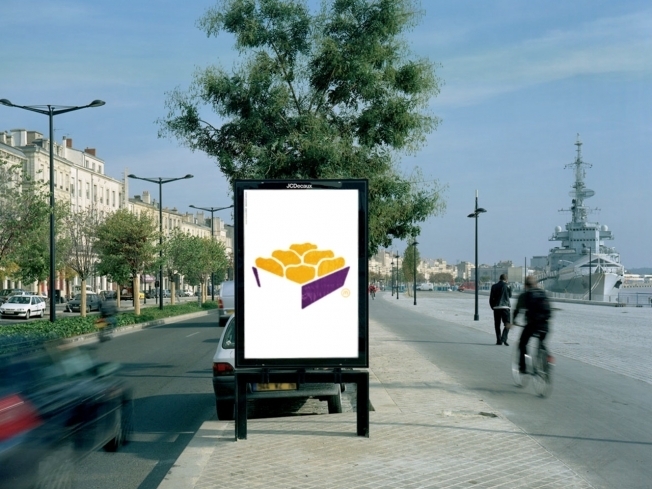 TBWA\Paris set out to create a campaign that was "unique and modern, in the McDonald's brand image," "exclusive, simple and universal, just like the six iconic products" and "a fun and intriguing addition to a number of French cities."